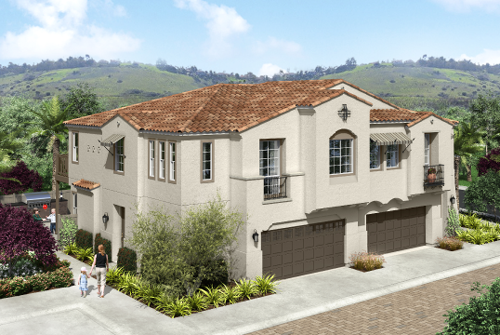 The Ridge at Robertson Ranch will feature 87 New single family homes. The one and two story homes with 3 to 5 bedrooms and 3 to 4½ bathrooms will range in size from 1,578 to 2,950 square feet. All homes will have 2 car garages. 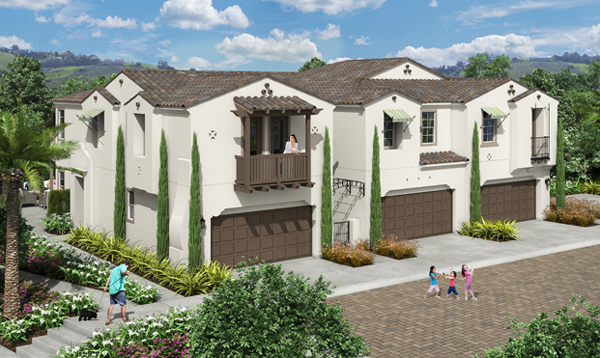 These new homes in Carlsbad will offer 5 floor plans. 1 plan will be a single story home. Homes will feature downstairs bedrooms with full baths. 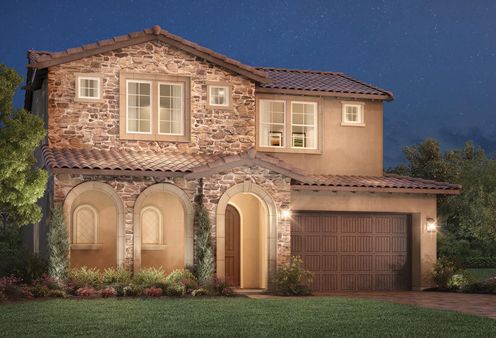 The Cadencia plan will feature a downstairs master bedroom. Also of note are kitchen pantries (per plan), kitchen islands, 2ndfloor lofts or bonus rooms and walk-in master bedroom closets. Anticipated opening is mid-January 2016. Pricing at the time of this post starts in the mid $700,000s. 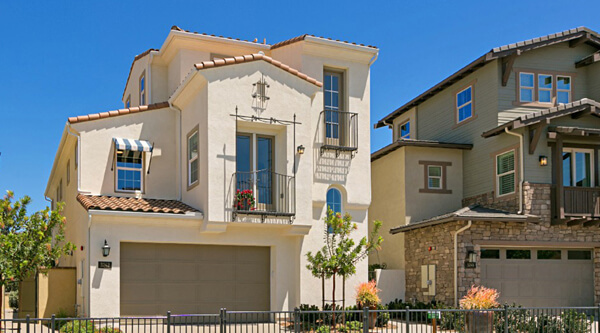 The Ridge at Robertson Ranch is located approximately 3 miles from the Pacific Ocean Beaches and downtown Carlsbad. 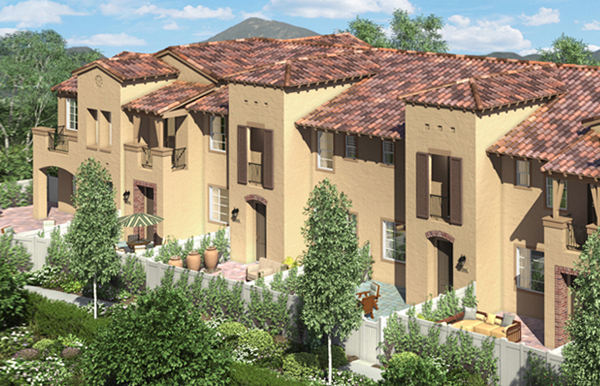 Robertson Ranch will consist of approximately 308 single family homes in four new neighborhoods. The community will feature a resort style recreation center with a swimming pool and spa, covered cabanas, outdoor fireplace and multipurpose room with a kitchen. There will be parks scattered throughout the community. Right next door is some of Carlsbad’s finest open spaces for hiking and biking. See all Carlsbad Homes For Sale in 92010. See all Carlsbad SFD Homes in Carlsbad 92008.